Double glazing is one of the best improvements you could make to your home. It will add value to your property, reduce your heating bills, reduce draughts and noise, and increase the security of your house. 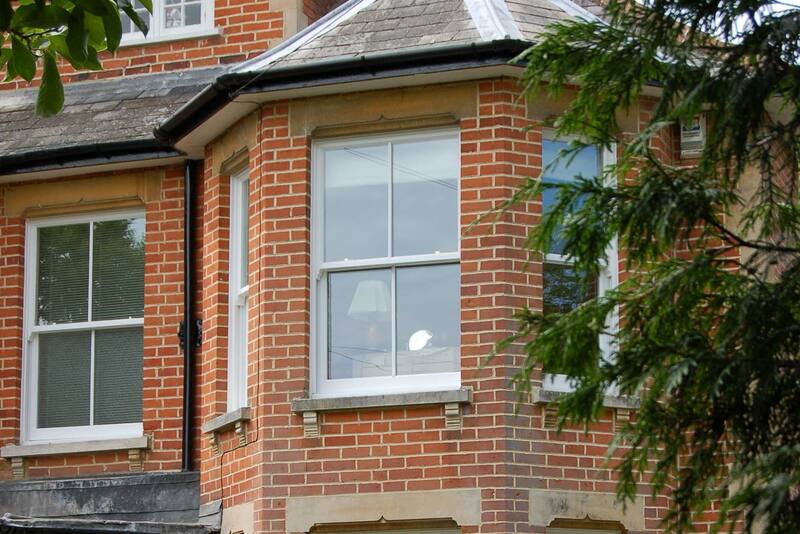 Camberley Glass and Windows, based in Surrey, have specialised in double glazing for many years. We have almost 50 years experience in servicing the glass and glazing needs of the county and surrounding area. Our reputation is built on customer care, attention to detail and a professional approach, and we have very many satisfied customers who attest to this in our testimonials and on Checkatrade. Indeed much of our business comes from personal recommendation. We are also on the Buckinghamshire and Surrey Trading Standards Approved list of traders. Our double glazing frames are available in a variety of materials, textures and finishes so you can be sure to find something to suit you whatever the style of your house. If you require only replacement glass rather than the whole frame we can do that too. All our windows come with a fully insured guarantee and are manufactured to exceed British Trading Standards. Our team is fully qualified in all aspects of current requirements and regulations, and are FENSA registered to give you assurance of a professional job. If you would like to visit our showrooms at Camberley, or give us a call we would be happy to help. We do not employ commission sales staff, but rather advisers who will give you unbiased help. Camberley Glass and Windows does not use pressure selling techniques or gimmicks. We are here to provide you with the best products and service available anywhere.